4 How to use the Header File? 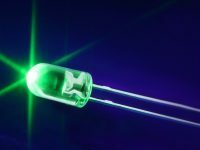 As we all know LCD (Liquid Crystal Display) is an electronic display which is commonly used nowadays in applications such as calculators, laptops, tablets, mobile phones etc. 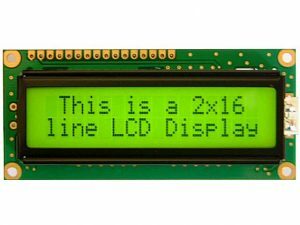 16×2 character LCD module is a very basic module which is commonly used by electronic hobbyists and is used in many electronic devices and project. 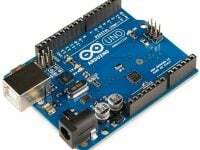 It can display 2 lines of 16 character and each character is displayed using 5×7 or 5×10 pixel matrix. 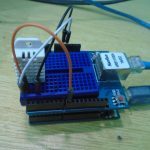 Interfacing 16×2 LCD with Atmega32 Atmel AVR Microcontroller using Atmel Studio is bit complex as there is no built in libraries. 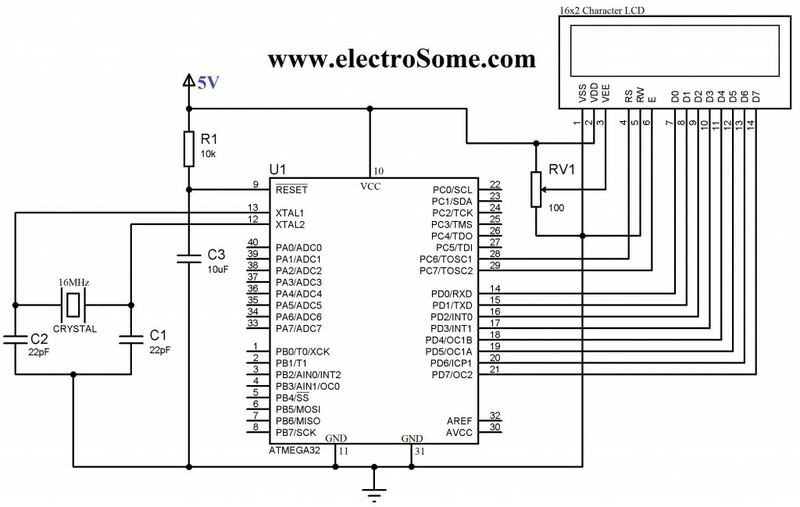 To solve this difficulty we developed a LCD library which includes the commonly used features. Just include our header file and enjoy. You can download the header file from the bottom of this article. 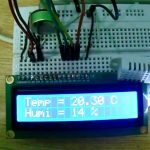 16×2 LCD can be interfaced with a microcontroller in 8 Bit or 4 Bit mode. These differs in how data and commands are send to LCD. In 8 Bit mode character data (as 8 bit ASCII) and LCD command are sent through the data lines D0 to D7. That is 8 bit data is send at a time and data strobe is given through E of the LCD. But 4 Bit mode uses only 4 data lines D4 to D7. 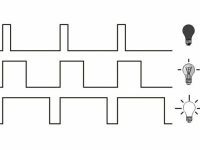 In this 8 bit data is divided into two parts and are sent sequentially through the data lines. 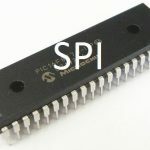 The idea of 4 bit communication is introduced to save pins of microcontroller. 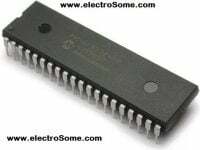 4 bit communication is bit slower than 8 bit but this speed difference has no significance as LCDs are slow speed devices. Thus 4 bit mode data transfer is most commonly used. 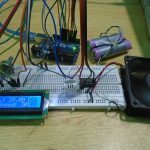 Lcd8_Init() & Lcd4_Init() : These functions will initialize the 16×2 LCD module connected to the microcontroller pins defined by the following constants. 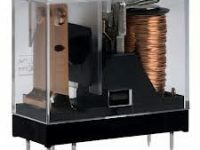 These connections must be defined for the proper working of the LCD library. Don’t forget to define these pins as Output. Lcd8_Clear() & Lcd4_Clear() : Calling these functions will clear the 16×2 LCD display screen when interfaced with 8 bit and 4 bit mode respectively. Lcd8_Set_Cursor() & Lcd4_Set_Cursor() : These function will set the cursor position on the LCD screen by specifying its row and column. By using these functions we can change the position of character and string displayed by the following functions. 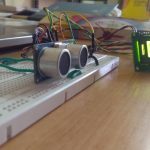 Lcd8_Write_Char() & Lcd4_Write_Char() : These functions will write a single character to the LCD screen and the cursor position will be incremented by one. 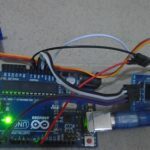 Lcd8_Write_String() & Lcd8_Write_String() : These function will write string or text to the LCD screen and the cursor positon will be incremented by length of the string plus one. 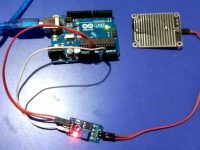 Lcd8_Shift_Left() & Lcd4_Shift_Left() : This function will shift data in the LCD display without changing data in the display RAM. 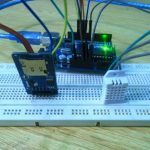 Lcd8_Shift_Right() & Lcd8_Shift_Right() : This function will shift data in the LCD display without changing data in the display RAM. How to use the Header File? 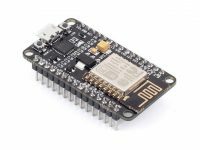 You can download the lcd.h header file at the bottom of this article. 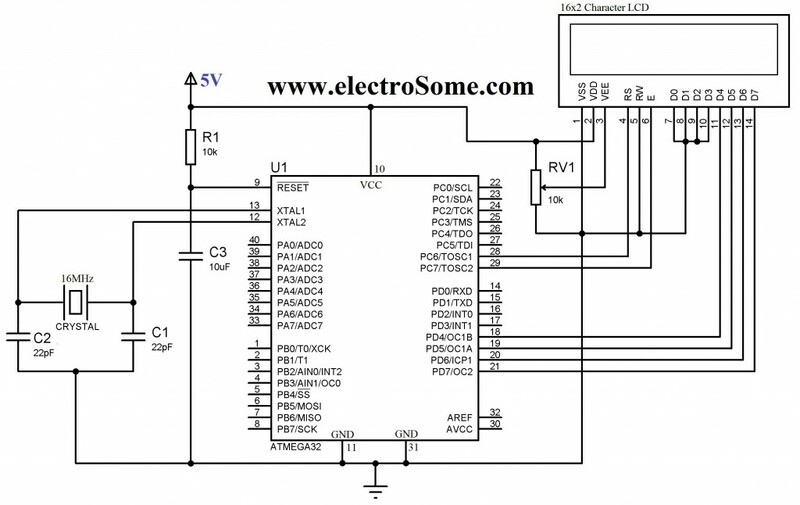 Add the lcd.h to your project source group. Right Click on your project folder on the solution explorer on the right side. 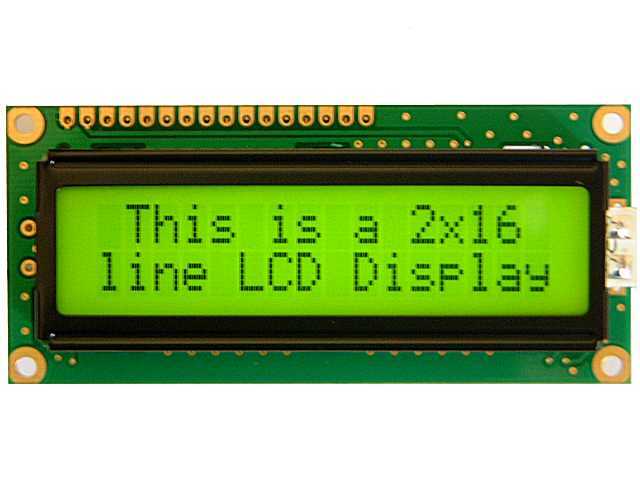 You already seen that by using our header file lcd.h, you can connect your 16×2 LCD to any of the output pins of the microcontroller. More coding is required for this feature which reduces the code efficiency and increases the size of hex file. 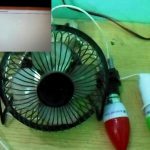 You can solve this problem by making simple changes in the header file according to your LCD connections. For example consider above sample programs. I have used PORTD for sending data, 6th bit of PORTC as RS and 7th bit of PORTC as EN.